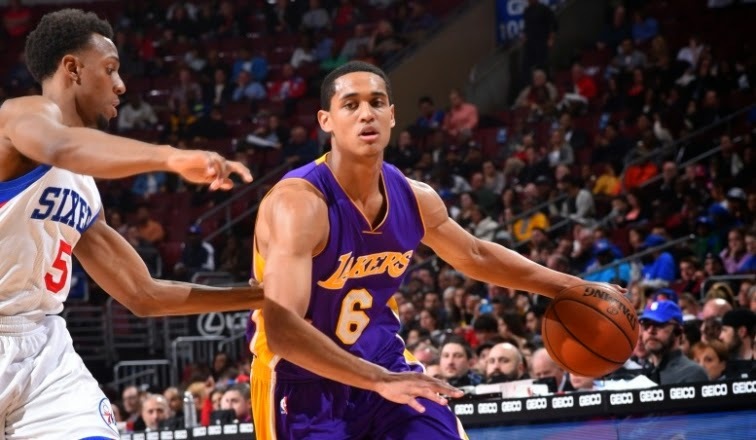 Watch the highlights video of the Fil-American NBA player Jordan Clarkson, Clarkson who scores a double-double with 26 points and 11 assists. The Rookie from Missouri Clarkson was doing a great job with the Lakers, Clakson scored 30 points career high last March 26 and the only Player behind Kobe who scored 30+. In the game against the 76ers last March 30, 2015 Clarkson really showed a heart in the game, ties the game many times to put them in to the OT. Clarkson's also finishes 26 points with 11 assist and had the winning shot of the game. Lakers wins the game with 113-111.